A new federal law requiring stricter background checks could force some child care providers out of business. Starting in October, all adults living in a home with a day care will have to be cleared by the F.B.I. The new regulations forbid anyone convicted of a violent crime – or any crime against children – from living in a day care home. Anyone with a misdemeanor drug conviction would be banned for five years. Jack O’Malley spent decades as a morning radio host in northern Michigan. 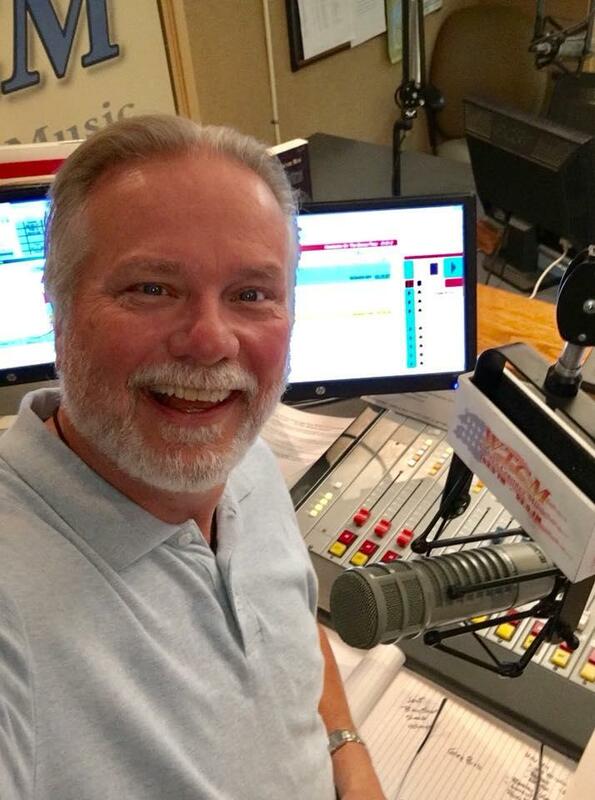 He signed off at WTCM-FM for the final time in April. Now he wants a new job in the state House of Representatives. 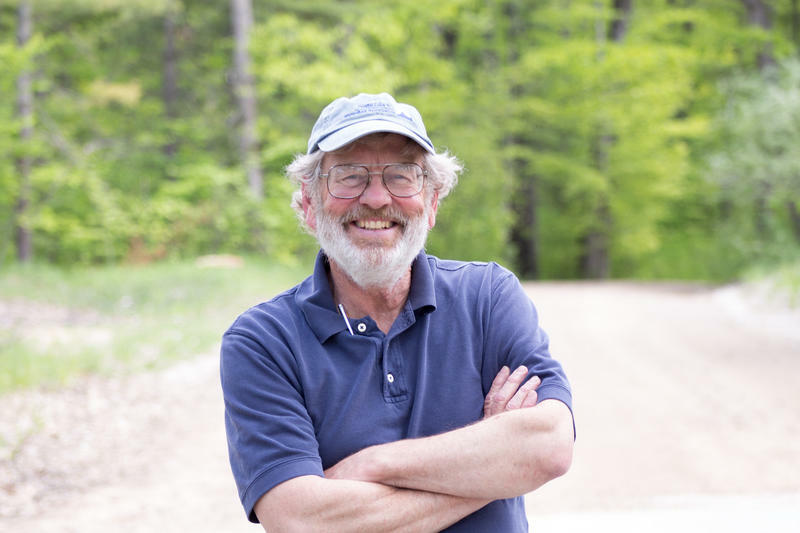 Jack O'Malley talks about why he's running for the state House in northern Michigan. Michigan Democrats hope to win back seats in the state House of Representatives this election. To do that, they’ll need to win districts like northern Michigan’s 101st, which was last won by a Democrat a decade ago. 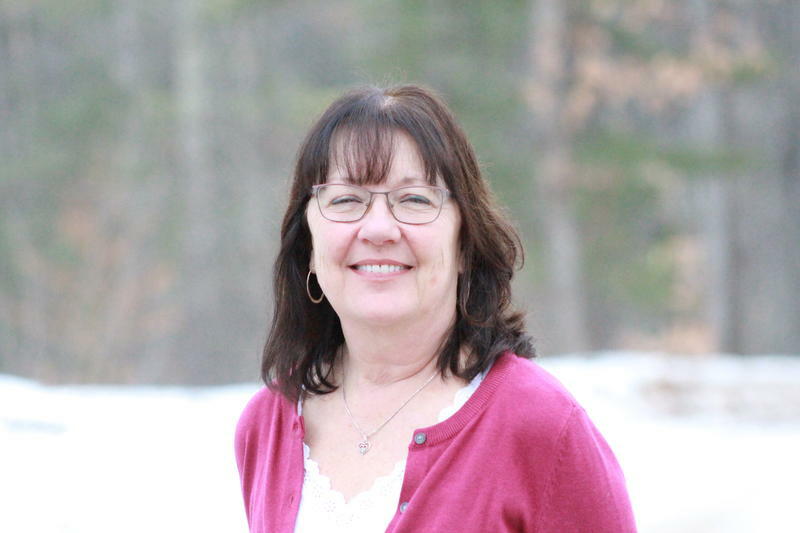 The president of the village of Kalkaska has been removed from office. Jeff Sieting made headlines a year ago when some of his anti-Muslim social media posts went viral. On Facebook, Sieting compared Islam to “a flesh-eating bacteria,” and called for nuclear weapons to be used on Muslim cities. 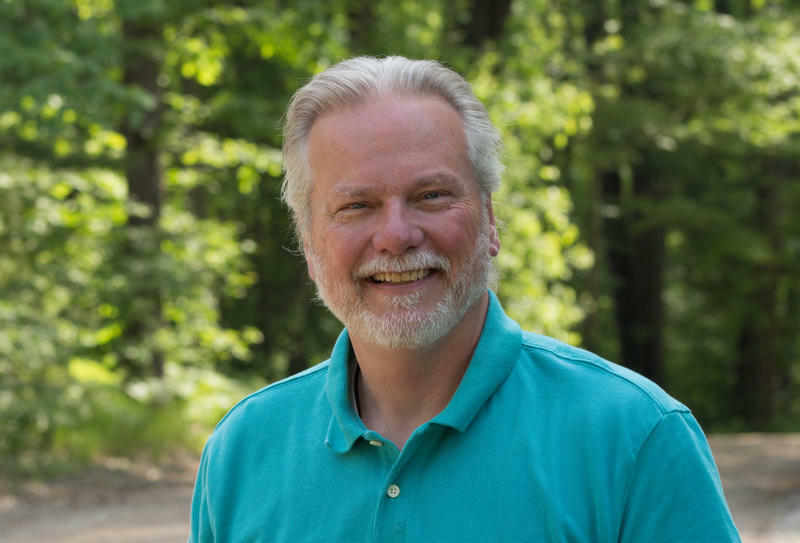 A recall effort began soon after the posts came to light, and yesterday, Kalkaska voters chose a new leader to replace Sieting. Voters in Kalkaska elected Harley Wales Tuesday to replace beleaguered village president Jeff Sieting. Sieting came under fire last year for anti-Muslim Facebook posts. 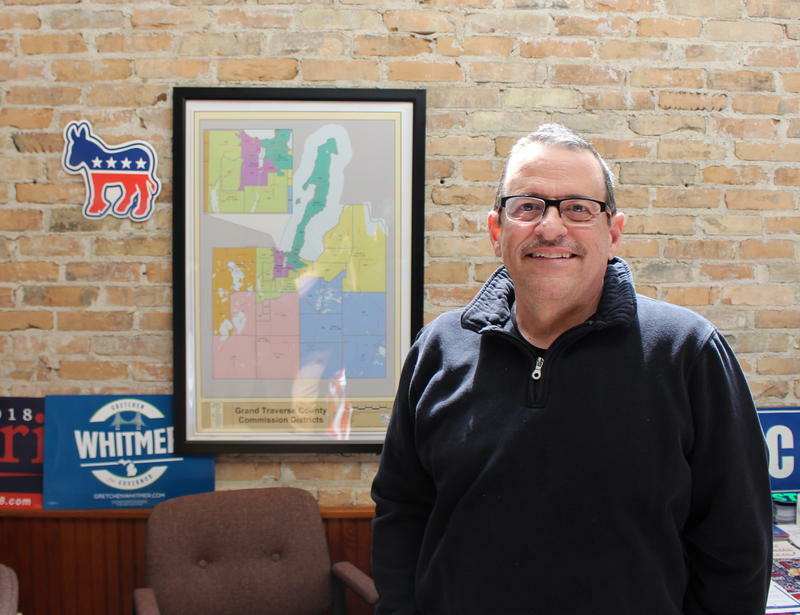 Democrats have struggled to find candidates to run for office in Grand Traverse County. In recent elections, Democrats let most seats on the county Board of Commissioners go unchallenged. State Rep. Curt VanderWall (R-Ludington) made a tough choice last month. 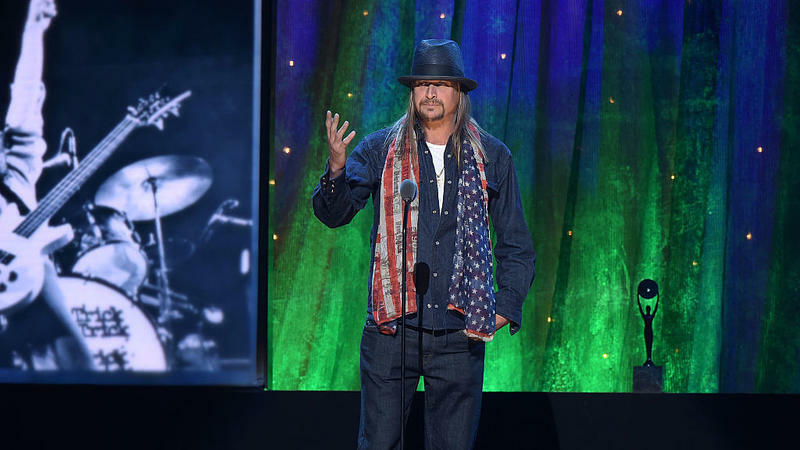 He decided not to run for re-election in the Michigan House of Representatives. Instead, he’s running for the state Senate. 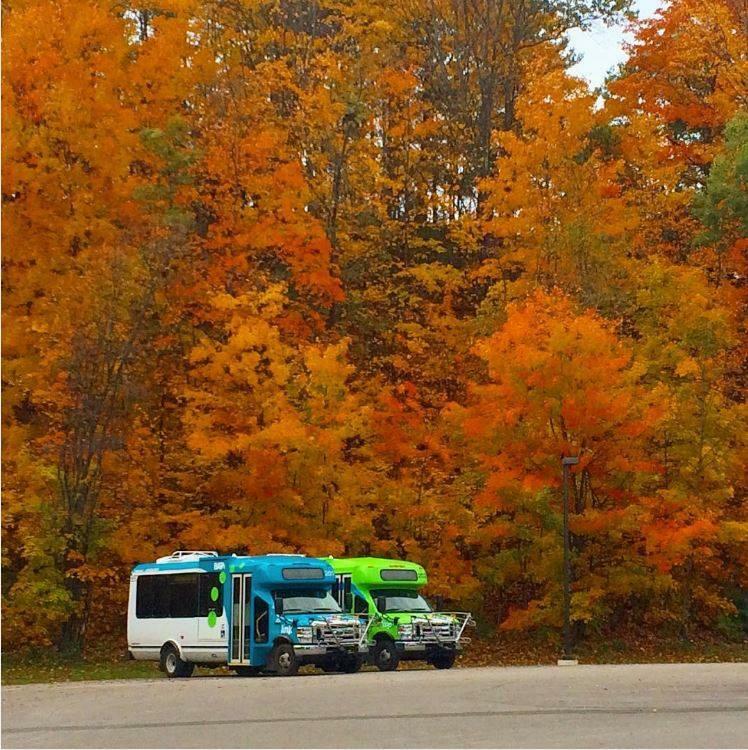 It’s a decision that has disrupted two competitive political races in northern Michigan. 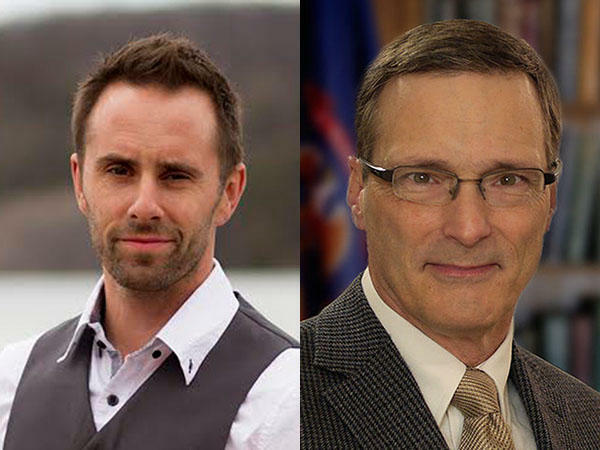 Three current or former state representatives are running for a single state Senate seat in northern Michigan. State Rep. Curt VanderWall has announced he won’t run for re-election and will instead run for the state Senate. That means the race for the 101st District seat is wide open. One of northern Michigan’s most competitive state House districts will have an open seat this fall. 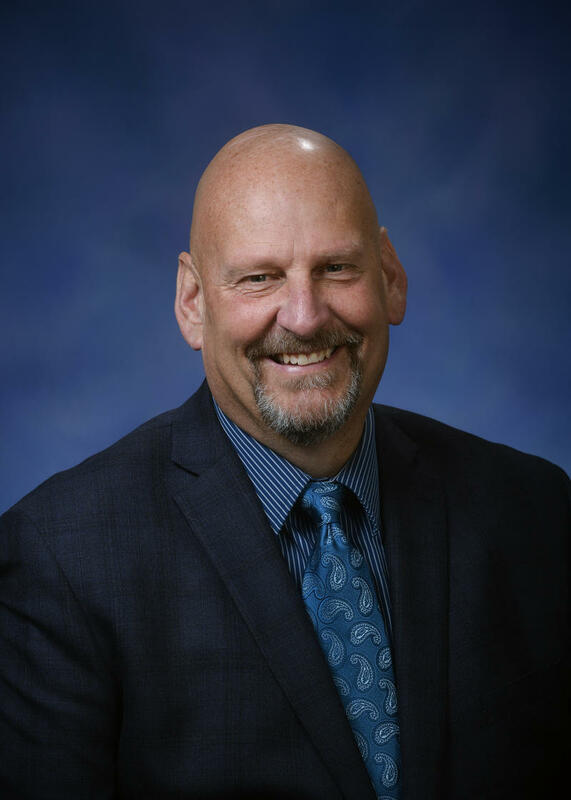 Rep. Curt VanderWall (R-Ludington) has announced he will not seek re-election in the 101st District, which spans from Northport to Ludington. 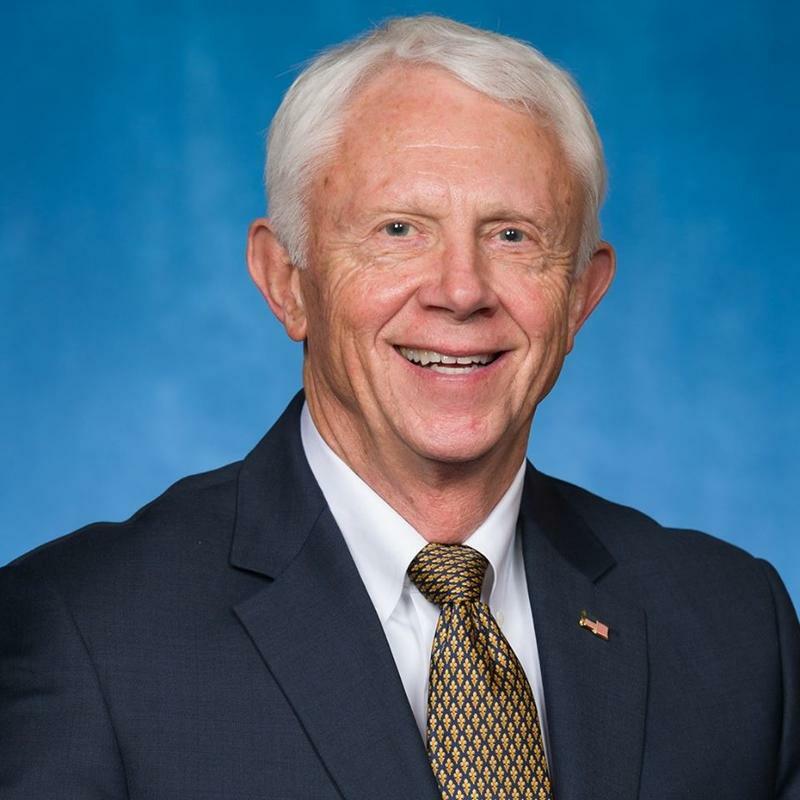 VanderWall is instead running for the open 35th District state Senate seat. 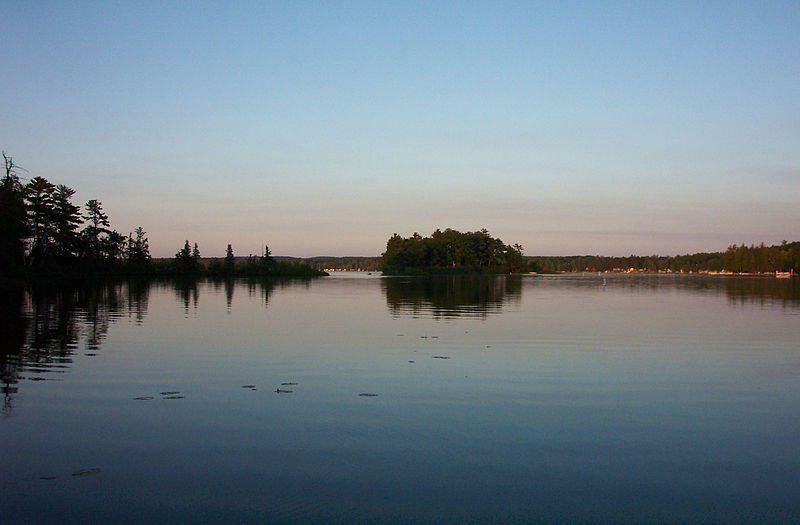 Twelve counties make up that large Senate district, including Leelanau, Wexford, Crawford and Ogemaw Counties. 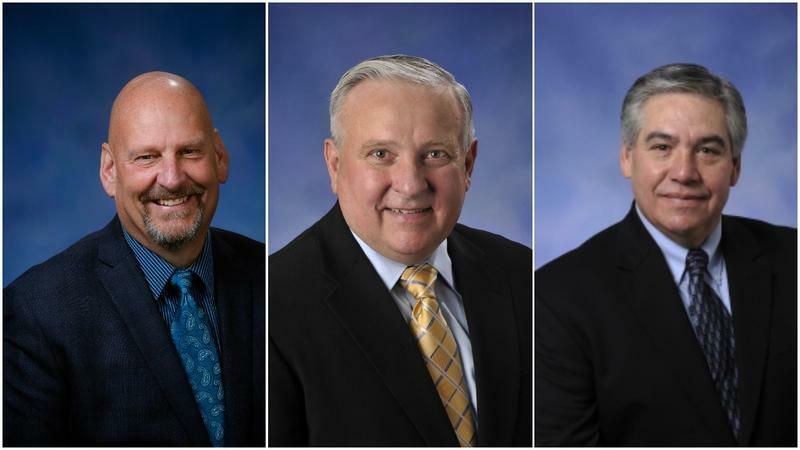 A group of state lawmakers is proposing to end public elections for university boards in Michigan and to give that power entirely to the governor. 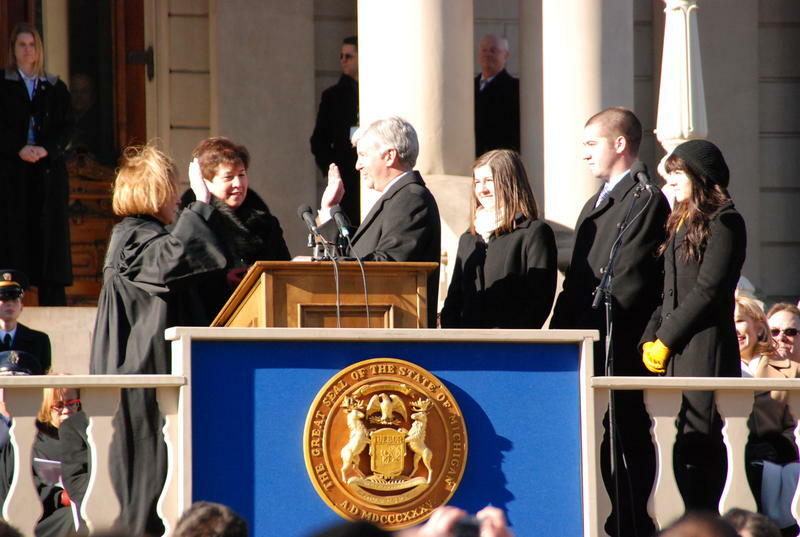 The people who govern Michigan State University, the University of Michigan and Wayne State University are elected by the public. The state’s 12 other public universities have board members that are appointed by the governor. 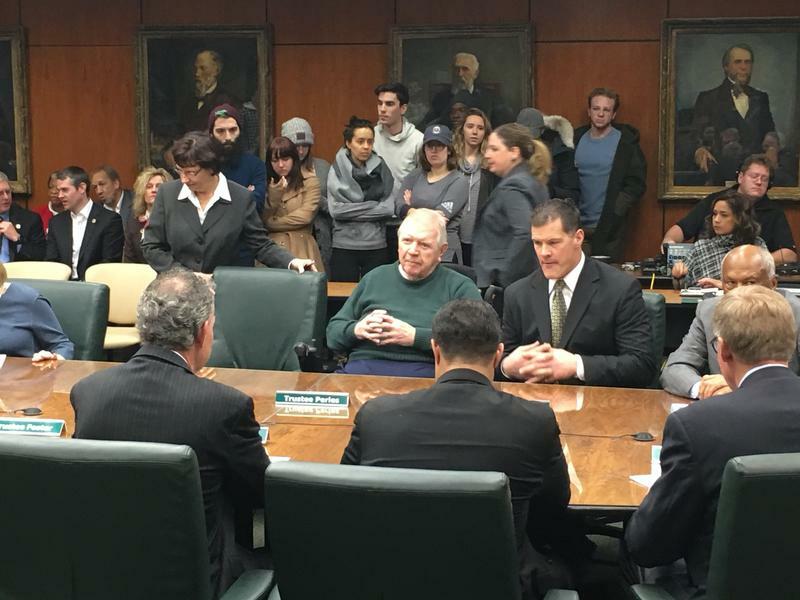 Michigan Public Radio reporter Cheyna Roth discusses a measure that would end public elections for choosing governing boards at MSU, UM and WSU. A former state Supreme Court Chief Justice has ended his campaign for one of Michigan's seats in the U.S. Senate. 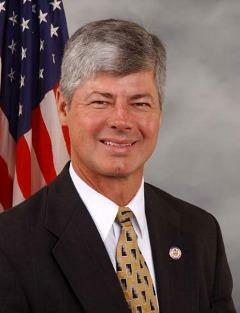 Republican Bob Young announced last week that he was withdrawing his name from consideration. His departure means three Republicans remain in the race. They’re hoping to unseat Democratic Sen. Debbie Stabenow, who is running for a fourth term. 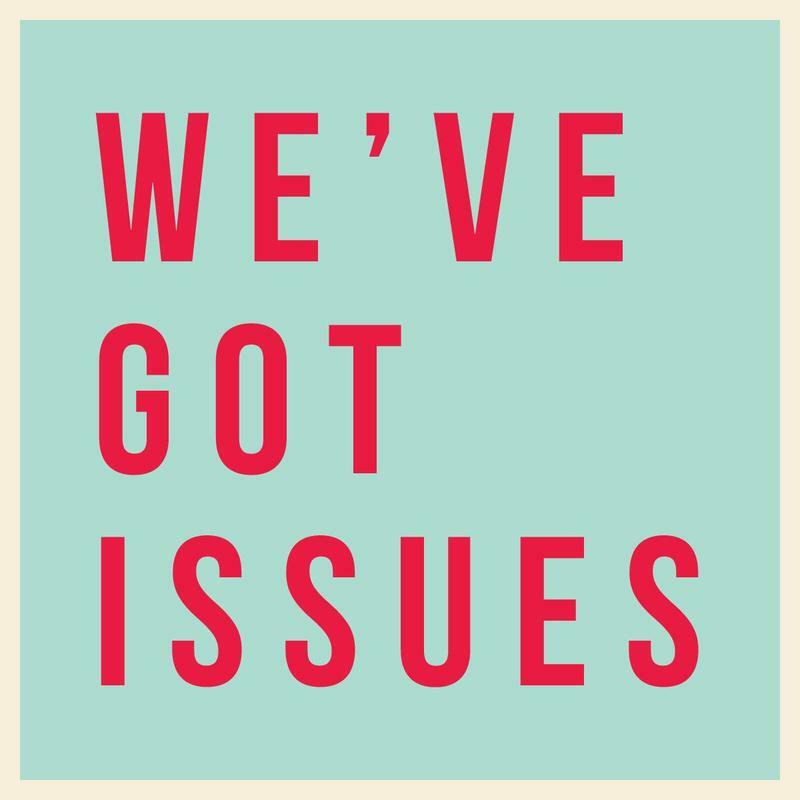 Listen to an interview below with the Michigan Public Radio Network's Rick Pluta, who discusses how this news affects the race. MPRN’s Rick Pluta breaks down the state of Michigan’s U.S. Senate race. This summer a man hanged himself to death in the Grand Traverse County jail. Officers found Alan Halloway dead in his cell in July. It took three hours for corrections officers to discover his body. Officers were supposed to check Halloway's cell every hour, but did not do so, according to a report by the Michigan Sheriffs Association. IPR reporter Morgan Springer talks about claims against Grand Traverse County following the suicide and what actions the county has taken. Candidates for governor are on the campaign trail in Michigan. They’re raising money, giving speeches and trying to get support before the primary election next August. Republican Gov. Rick Snyder is term-limited, so it’s an open seat race for the first time since 2010. 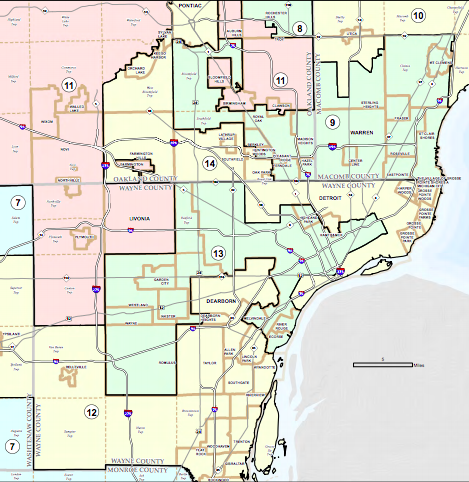 A ballot initiative aims to change the way Michigan draws the boundaries of legislative districts following the census. Redistricting can have a big impact on the state’s politics by affecting the demographics of districts. Right now, state lawmakers are in charge of drawing the maps for state and congressional districts. Last November’s election was shocking for many progressives in northern Michigan. Democrats were expecting to do well in some races Up North. Instead, Republicans drubbed Democrats across Michigan and most of the country. 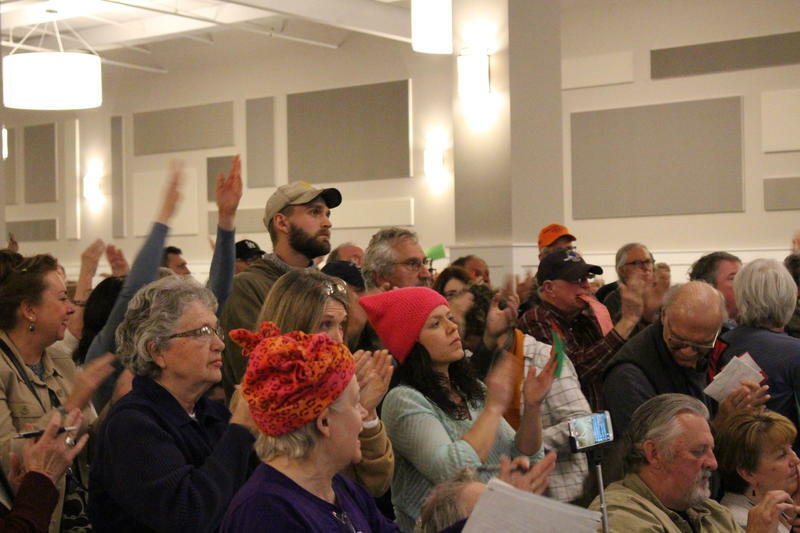 Northern Michigan’s congressman faced a raucous crowd at a town hall meeting in Gaylord Thursday night. There was lots of booing and some cheering for Rep. Jack Bergman (R-Watersmeet) at the event. Constituents asked him about Russian meddling in the election, health care, and the Great Lakes, among other issues. Rep. Jack Bergman took questions from a boisterous crowd at a town hall in Gaylord Thursday night. Northern Michigan’s congressman says he will hold town hall events in the district next month. Rep. Jack Bergman (R-Watersmeet) talked about his plans during a town hall held over the telephone Thursday night. He said locations will probably be announced in the next ten days or so.